"It feels good to be lost in the right direction". If you agree we're full of great ideas to get you off the beaten track in search of adventure. Getting off the beaten track means getting down and dirty with the bush. Explore the Okavango Delta on a multi-night mokoro trail, sleep out under the stars on the Makgadikgadi salt pans or put in the hard yards exploring every bumpy track of Botswana on a mobile safari. Whether you want something more physically active, or just want to feel like a castaway on an island in the Okavango Delta, we can put together something to fit. Here are some suggestions to give you an idea of where we'd start planning from. This safari offers an intensive and affordable exploration of the Kalahari for those wishing to venture deep into the reserve. 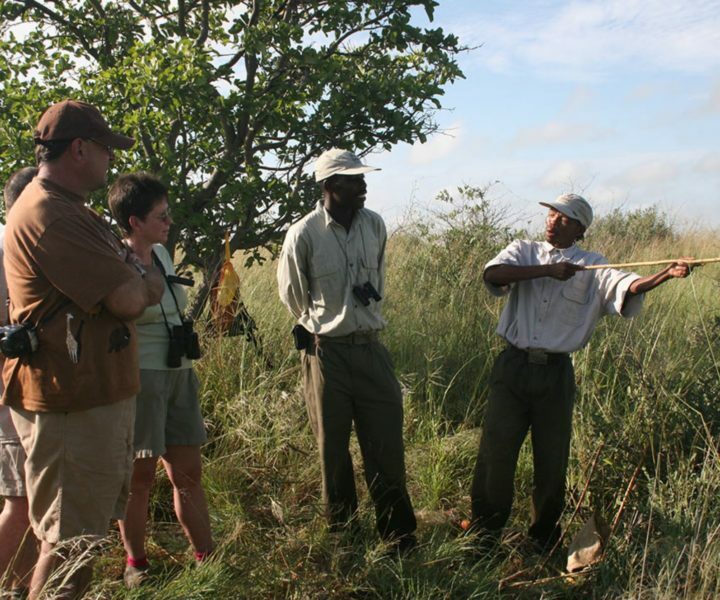 Emerge from the Kalahari to contrasting water and wildlife experiences around the Okavango area. Traverse two different areas of Chobe National Park before finishing up in Livingstone with its multitude of adventure activities. Ditch the road transfer and beat your group to the Hainaveld. Jump in a plane and spend a few nights at Dinaka Safari Lodge before the camping. Book the scenic flight from the Okavango Panhandle to Maun for an incredible overview of the delta. "The boys from Bush Ways were great - Master, Batanani & OG made that mobile safari a real treat! Everything went so smoothly from unloading the trailer, setting up camp, heading out for a safari and arriving back to dinner on the table! The long drives were worth it for the amazing range of areas we visited." This itinerary offers a dynamic experience which changes with the seasons. Enjoy a sleep out on the Makgadikgadi Salt Pans during the dry season or chase the zebra migration through the Makgadikgadi National Park in the green season. Get your fix of easy game viewing on the different parks' river systems. Trade your safari for some adventure in Victoria Falls with canoeing on the Zambezi River and the option of throwing yourself off the Victoria Falls Bridge - just for fun! 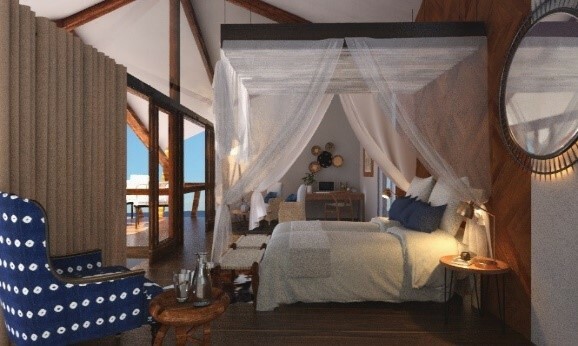 "The highlights for us were the night drives at Sango and the boat ride on the Boteti River at Meno a Kwena (we came face to face with a magnificent lion, just 10 minutes downriver from camp). We especially recommend guides Boahu (Meno a Kwena) and Eddie (Sango) who were both especially knowledgeable and eager to share information with us, not only about the wildlife but also about life in Botswana." This is the perfect safari for intrepid adventurers looking to hone their wildlife knowledge. Grass roots camping with a specialised guide will keep you close to the sounds of the bush, followed by an exploration of the Selinda spillway by your choice of foot, canoe, mokoro and boat (even horseback!) including an overnight at Kala Bushcamp. You'll top it all off with fantastic game viewing led by expert guides and trackers in a remote part of the Okavango Delta. "We thoroughly enjoyed camping under the stars with Safari Life and Clinton's guiding was awesome, probably the best guide we have ever been with on safari. We tracked and saw leopards every day, as well as finding a pack of wild dogs hunting, a pair of honey badgers and great birding."